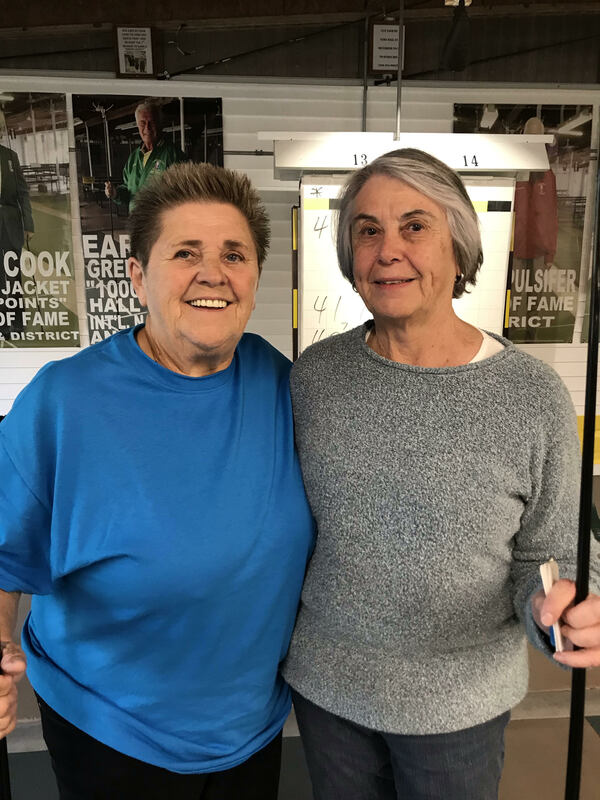 P11B Open Doubles Hosted by Betmar Shuffleboard Club. 2018 12 11. Allen Dronsfield Speaks: Filling for Earl on this report, I would first like to apologize to the Ladies, you all finished yesterday and I was unable to get stories and pictures of your two days. I am sure you had you stories as well. Maybe Earl could get some details on you Ladies?? 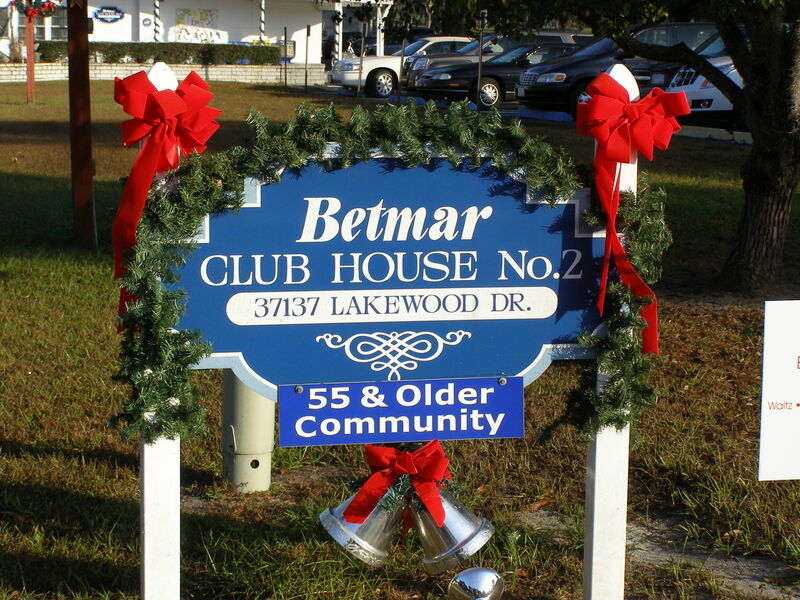 Mother nature provided cool temperatures this week and for those of us at Betmar the enclosure kept things nice, especially with all the hot air moving around inside. As the crowd thinned on Tuesday it became a little cool inside also. Also nice was the hot turkey sandwiches served for lunch day one. Betmar started out Monday morning with spot lights on two particular players both men. Mike Seyfer and Ron Nurnberger were locked up at 196 FSA points, both needing 4 a piece to make the HOF Jan. 14th induction. Per the chart, this was almost like two separate tournaments, the top half vs the bottom half. Don Rood and Dan Morgan along with Jerry Branham and Bob Pembroke controlled the top half. As it turned out Mike Seyfer and Dean Myklejord were immediately put into consolation. In the end Mike and Dean were able to hang on and grab 1st. in consolation giving Mike 2 of his 4 points to get in. Hang in there Mike 2 points to go and 2 more chances to get them this year. The bottom half was a traffic jam, speaking for Ron Nurnburger and myself, we started out playing Steve Raimondi and Kieth Morton. We managed to get by them then met two sharp shooters from Betmar, Rick Johnson and Fred Leger, we got by them also. 3rd. up, Earl Ball and Henry Strong, it was a slug fest through 3 games and when the smoke cleared most had already left and we were able to get by them also. Awaking Tuesday morning we found ourselves matched up against David Earle and Paul Prescott. This was a classic match from start to finish. Either team could have won this one. Going 3 games, Paul had Ron ducking and diving to stay away from Paul’s deadly kitchen game. David fresh down from the north may have been a tad off, however he is still David Earle and we had a heck of a good time. We needed this win in the quarters to get a chance to get Ron his 4 points by winning at least the position round. Wouldn’t you know it, next up another quality team in Buddy Allen and Lyle Walker, oh, it was back and forth for the most part but we had them in two games and Ron was in. 200 points and he is joining Pam being inducted together Jan. 14th. 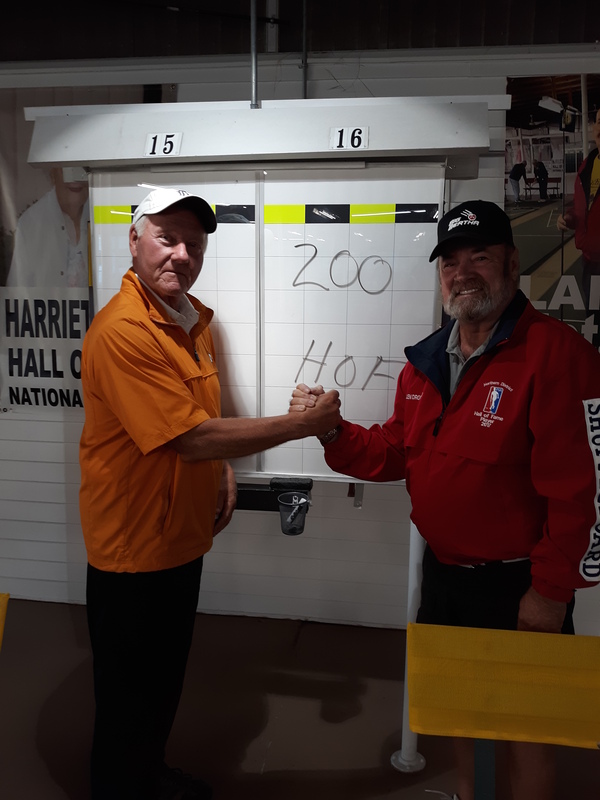 Needless to say we had one more match to seal the deal and I guess it was just in the cards as the team of Jerry Branham and Bob Pembroke had knocked off Don and Dan and were waiting on us this morning to finish the battle. We got them pretty easy in the first game but they weren’t going away, they got the second one, fortunately I won the first lag in two weeks to get black back and we hung on to win it all. Ron’s is a great guy and an even better partner, I’m please we could get him his points. Sponsorship by All Florida Weatherproofing and Betmar Reality. There were 31 Ladies Teams and 42 Men’s Teams.